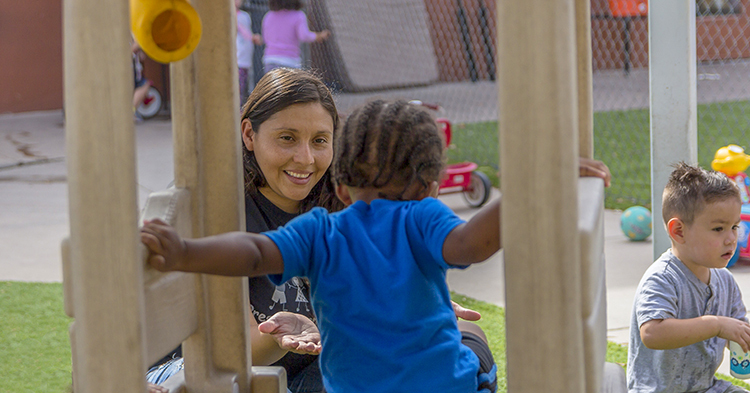 Explore early childhood data tools and statistics on national, state and local levels. 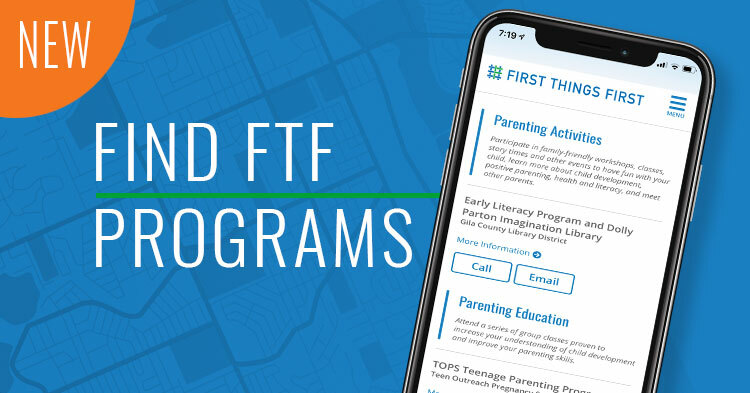 First Things First Data Center provides aggregate data related to First Things First’s investments and strategies across Arizona and for each of the 28 FTF regions, as available, plus relevant demographic information. 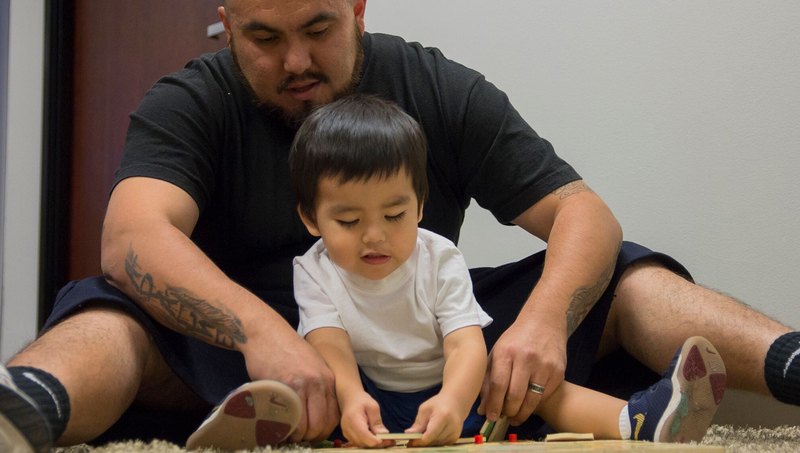 MapLIT / Read On Arizona, a leading-edge mapping tool, compiles and presents key data sets that impact early literacy outcomes in Arizona communities. 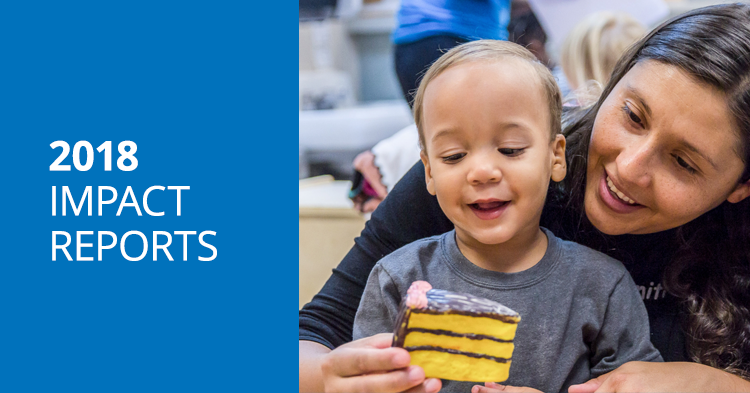 KIDS COUNT Data Center provides access to hundreds of indicators on child and family well-being in the United States, including Arizona-specific indicators. 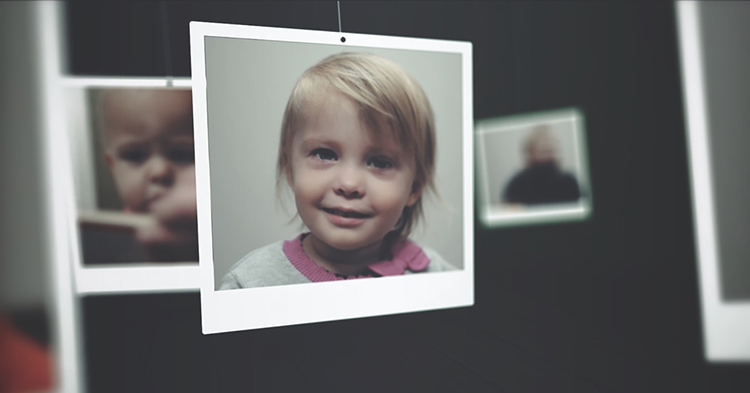 Users can download data to create reports and graphics to support smart decisions about children and families. Child Trends Data Bank examines and monitors more than 100 indicators that focus on risks and positive developments for children. It tracks trends over time and by subgroup, highlighting strategies likely to improve well-being. It also provides links to state, local and international data. Healthy People 2020/DATA2020 includes over 1,200 objectives to monitor and improve the health of all Americans over the decade. It includes many diverse data sources and information related to early childhood. Data Resource Center for Child and Adolescent Health offers national, state and regional data from large, population-based surveys. Intended to help improve the quality of health care for children and youth, it features data collected from parents that does not require statistical expertise to use. Early Childhood Workforce Index provides a current, state-by-state appraisal of early childhood workforce conditions and policies. QRIS Compendium is a catalog and comparison of Quality Rating and Improvement Systems (QRIS) across the United States. It it is intended to promote thoughtful design, analysis and ongoing improvement in early care and education systems building.